Well, my friends, I have been enjoying the comparison between these two great cameras, and in this article I would like to present my opinions and findings regarding how they directly compare to each other in regards to performance and file output, once and for all (for my purposes, anyway). Here’s my disclaimer… I don’t work for Panasonic. I’ve always researched and purchased my own gear, and do these tests in an attempt to help others like myself see what I wish that I could have seen in cases before buying stuff. Enjoy and I hope this shows you something you’ve not yet seen. I’ve been looking at the comparison from the angle of one who is curious about replacing my historically favorite micro 4/3 camera in the GX7, with it’s intended upgrade in the GX8. I’ve now had the GX8 for a couple months and have shot a few thousand images with it, so I have been able to get a good feel for how it handles, performs and how the files look when digging into them. 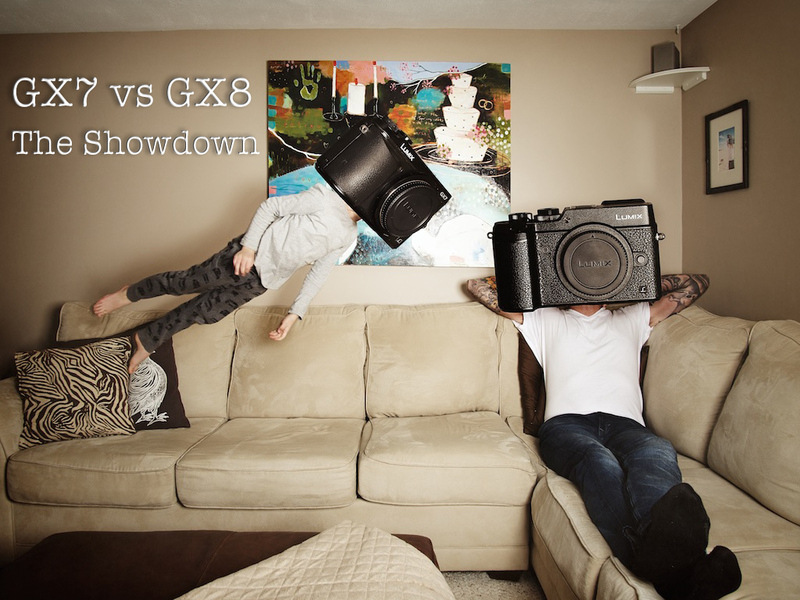 With the GX8, Panasonic has given us an increase in size, resolution and features, which have all looked good on paper, and I’m now wanting to really see that come through in practice, which in most cases, it has. 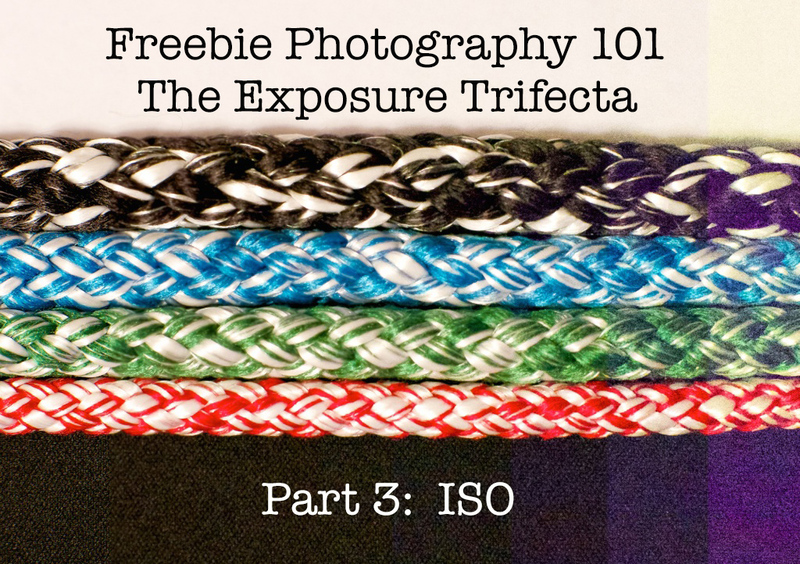 Rounding out our Exposure Trifecta is our ISO. 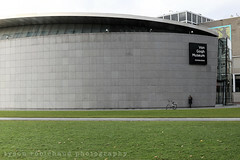 We discussed Aperture here, Shutter Speed here and with ISO we finalize this three pronged, exposure equation. Understanding when and how to manipulate your exposure might be a little tricky to fathom at first, but I’m hoping that after this series, you’ll have a very good grasp on how these three factors can be used to capture an image in any situation. 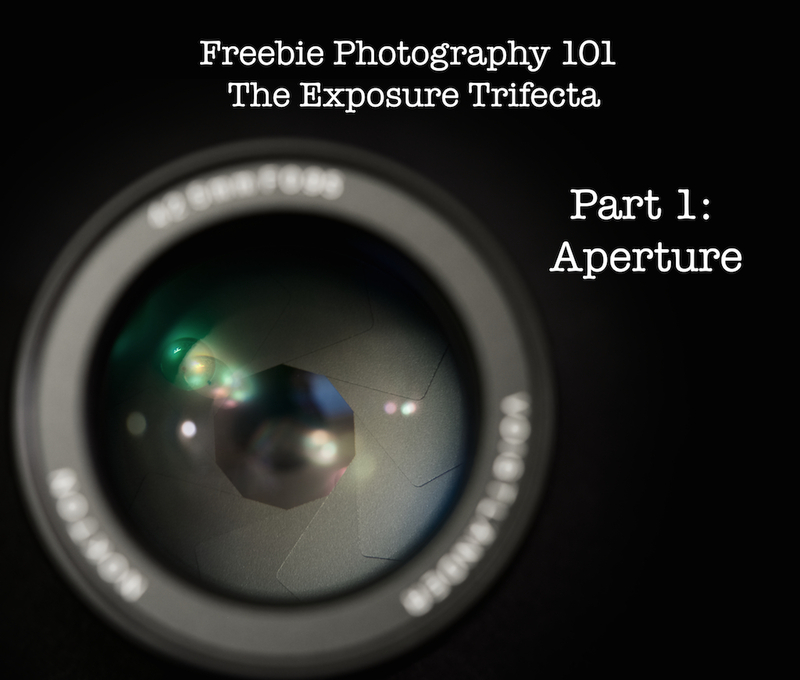 Welcome to a new series on the blog, FREEBIE PHOTOGRAPHY 101 where we will explore both technical and artistic aspects of photography and our cameras. 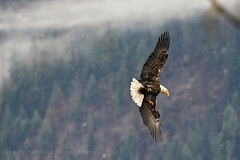 The aim with the Exposure Trifecta (the relationship between Aperture, Shutter Speed and ISO value) is to learn how to better understand and control our exposure manually through examples and exercises to gain a better grasp on some of the seemingly daunting exposure modes and tools involved. 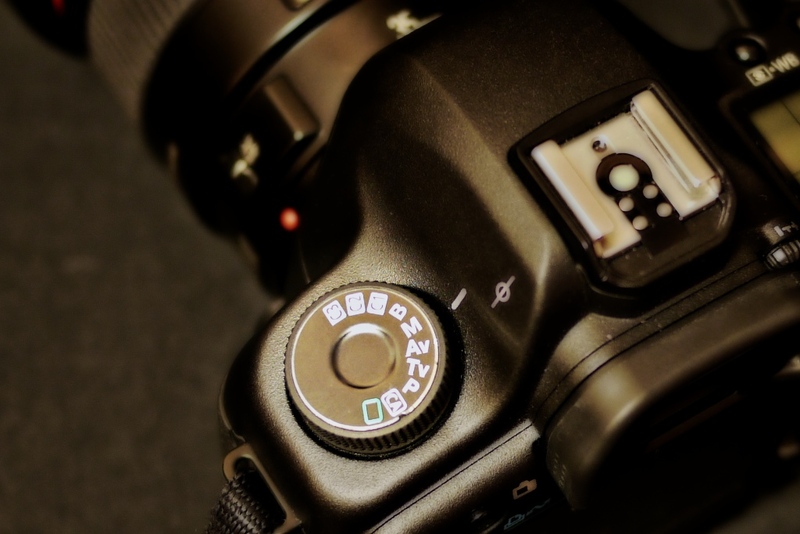 I’ll add articles about metering, exposure compensation, white balance and other often automated, yet powerful to understand settings that our cameras provide us the ability to control as time goes on as well. It doesn’t matter if you’re shooting with a phone camera or a fifty thousand dollar medium format machine, understanding how an exposure is created, how a camera works while perhaps overwhelming at first, is easy, it really is. With just a little time and effort, you’ll be understanding the hows and whys of different photographic effects and how to apply them in different situations. 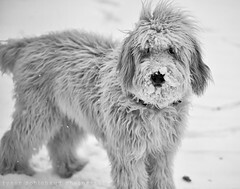 When starting this blog 5 years ago, I did it to help friends and family who were interested in photography, to share techniques, and help answer questions I’d field to better understand basic photographic principals. 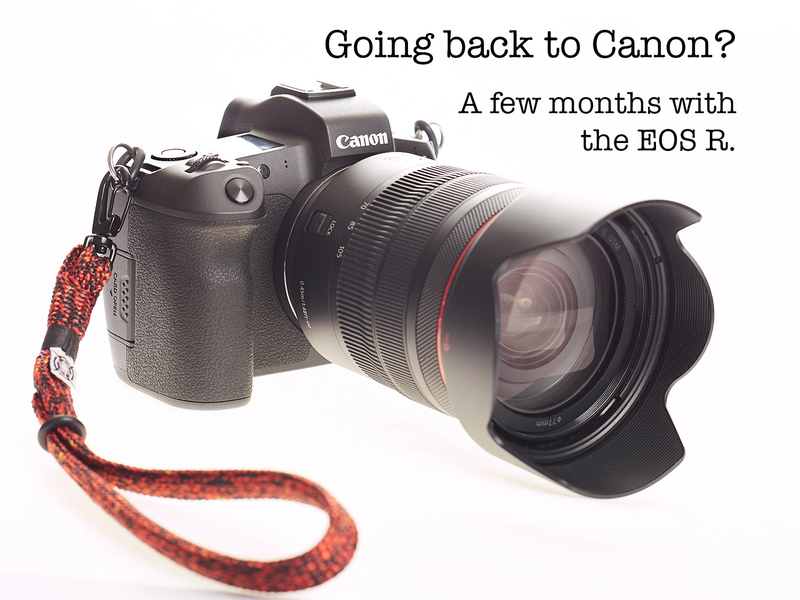 The site has grown and evolved into what you see today, chalk full of camera, lens and software reviews, gear-centric comparison pieces, lighting explanations or post processing tutorials, travel ramblings and editorial articles for the design collective I work with. As is the cyclical nature of life, I’ve recently been having more and more conversations lately with friends and friends of friends who have shown interest in better understanding these powerful image creation tools and I thought it would be a good opportunity to refresh my original Exposure Trifecta article, written over 5 years ago. Getting back to the roots as it were, and perhaps act as an introduction to some new friends we’ve gathered along the way here on the site. So, grab your camera and a cup of coffee, we’re gonna have some fun. 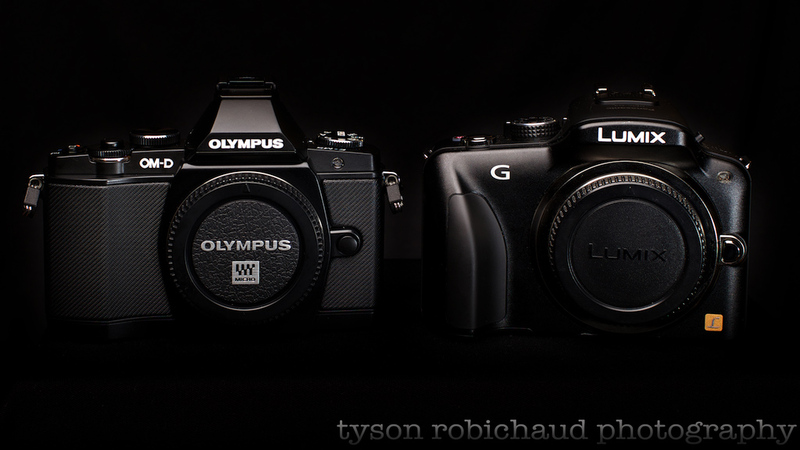 *OM-D E-M5 vs G3… what’s this about a new sensor? The Micro 4/3 system has really grown up in the last year. Sensor tech has taken a substantial step forward and the lens lineup has rounded itself out very nicely. Much has been eluded to regarding the origins of the OM-D E-M5 sensor, is it a reworked Panasonic sensor, a Sony sensor, an inhouse super secret sensor??? Oly came out and admitted that Sony is the manufacturer of the sensor in the OM-D E-M5 quelling the rumor mill, and of course, the G3/GX1 (and quite possibly the soon to be G5) sensor, built by Panasonic, is in fact different. That all said, I really wanted to see how these two sensors compared to one another as I have been very impressed by the G3. C’mon in and we’ll take a closer look at a few files. 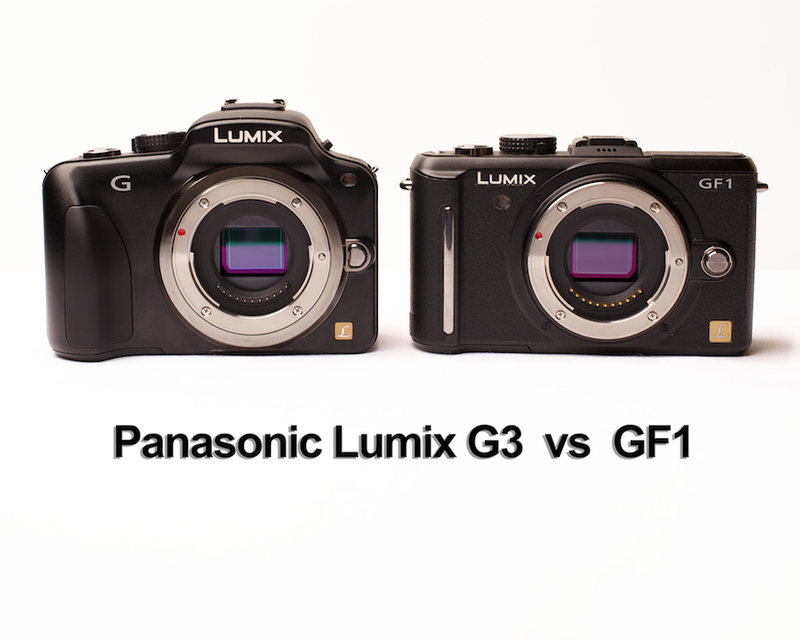 *Lumix G3 vs the mighty might GF1, or why I chose to upgrade my MILC. *The Exposure Trifecta. Or, how to shoot on Manual.